What we do is a performance. Not unlike what actors, musicians, painters and dancers do. To captivate an audience. Convey a message that resonates meaningfully, with both reason and emotion. To evoke a response. And establish a brand “persona” that wins you loyal fans. Our proven creative strategies help you achieve any objective. Every creative strategy contributes to fulfilling the “brand promise”—how your products or services will benefit consumers, backed up by facts. 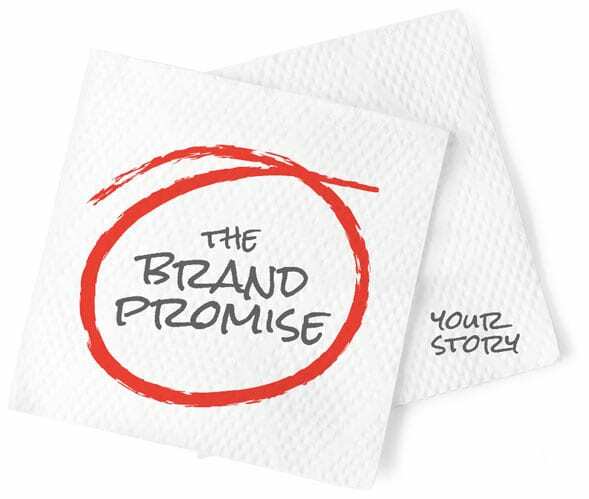 Brand promises are expressed as tag lines (also called slogans) to leave a lasting reminder of the advantages your brand holds over competitors. It all begins with an idea and a concept—many times on a piece of paper or sketchbook before we touch a mouse or a trackpad. Being award-winning, professional designers, we make your brand stand out. We stay on top of compelling trends and techniques, and use the most advanced digital tools. 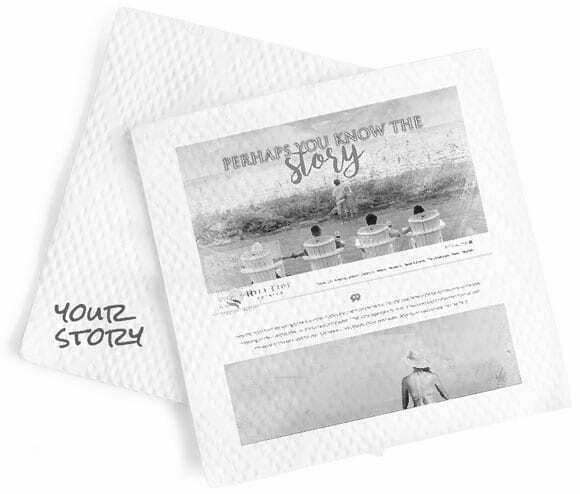 All of us specialize in visually expressing why your brand story is the one your audience should discover. If you don’t have a logo, or just have one that’s worn out, you need serious help. Our help. 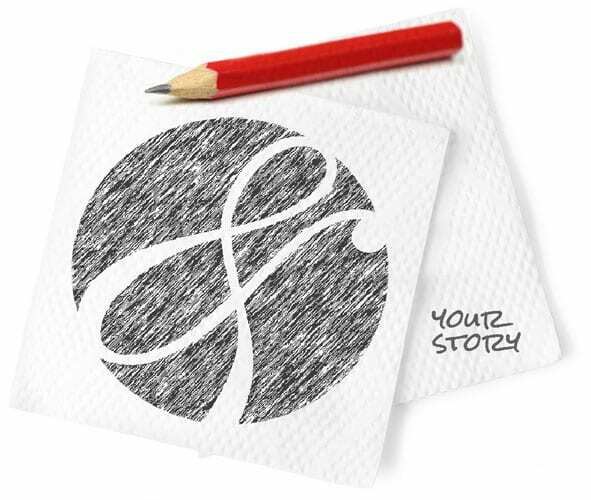 Your logo is the opening paragraph of your brand story. And is the core visual identifier of your brand to your customers. Combine a cool icon like Nike’s swoosh with a genius tag like “Just do it” and get ready for brand stardom. That’s what we Brand Architects™ live for and do every day! 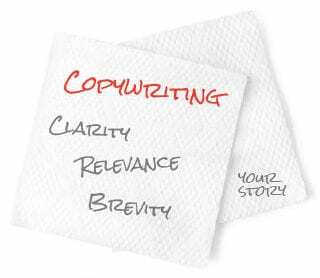 We are experts in helping create your brand story, but it’s with our copywriting expertise that we do the literal story telling. Want a cool, clever headline? You got it. Want an instantly identifiable tagline? Just say the word. Want to tell the masses that your brand is the best thing since sliced bread—both the product and the cliché? Our professional copywriters are poised with pen in hand and laptop in…lap. 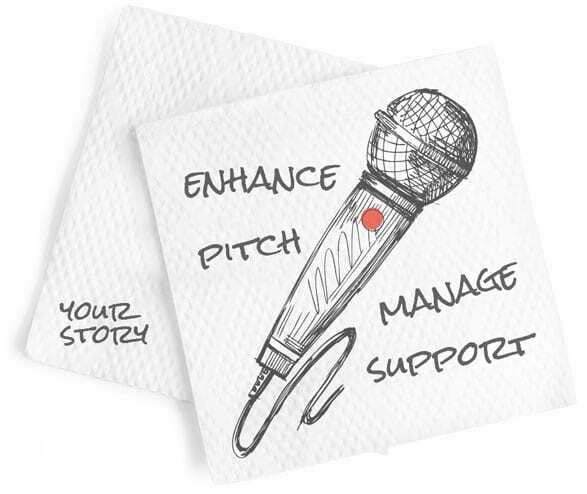 We’ve got your brand story, now it’s time to take it and regale the world. The web is where most people will first see your story in detail. We ensure your website meets all current browser-compatibility and usability standards—and looks drop-dead gorgeous on screen. Yes, we’re SEO-conscious (as if you had to ask), but we also integrate “nuts and bolts” stuff like security, optimization and responsiveness so that your site generates lasting ROI. Social media has become crucial element to nearly every marketing endeavor you can think of. 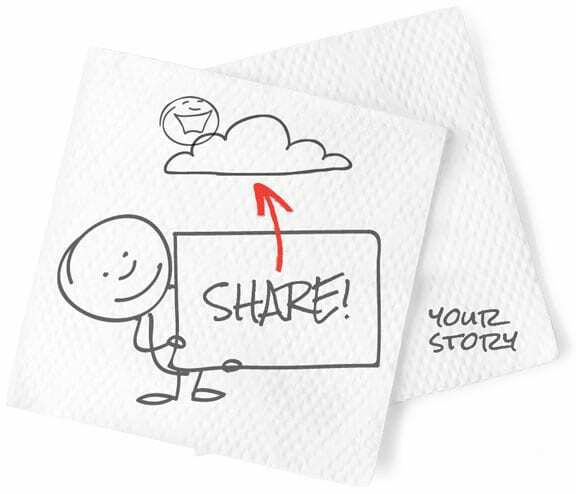 It can be an extremely powerful tool for telling your brand story and gaining new business. The average person with at least one social media account checks it 17 times per day, every day. We can help you reach the 78% of Americans on social media through fascinating posts, paid ads, tracking pixels and targeting capabilities. Lots of clients find US this way! We plan. We purchase. We place. We perfect. 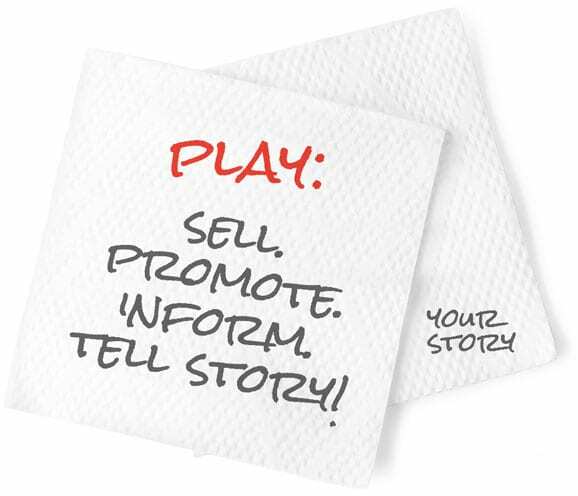 That’s what makes media so vital to telling your brand story successfully. 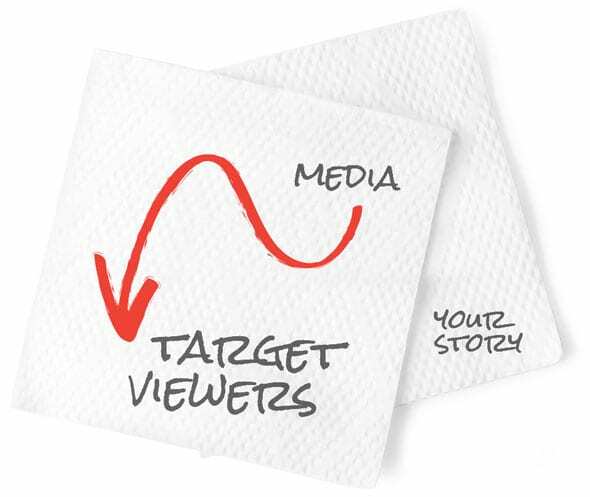 First, we plan ingeniously to put your story where your audience will find it. Then buy those opportunities (print, online and digital) at volume rates for the best ROI and SEO/SEM, geotargeted and retargeted outcomes. Finally, we pour over results and adjust the plan as needed. Don’t attempt this on your own, kids. It’s best left to our media pros. We work with top-notch local video production companies for any type of video you need, whether to sell a product, promote your services or simply to inform the public. 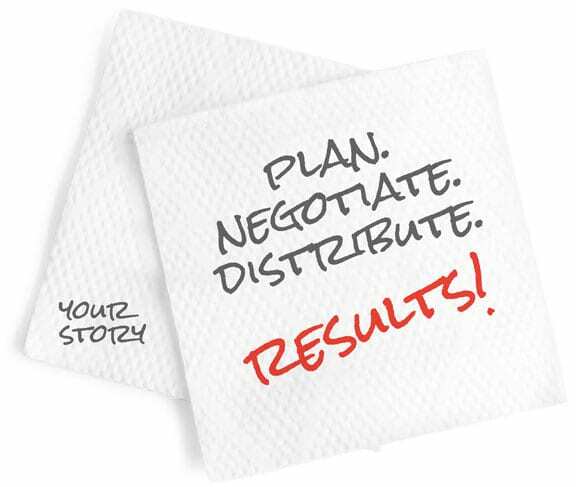 We manage the entire process to ensure your story is told powerfully and that the project is on-task and on time. Plus, the end product has to meet our impossibly high standards. Television and radio commercials are still the best ways to mass-market your brand. We’ve been doing both for more than two decades. We also create pre-roll (i.e., messages or ads that run for up to 15 seconds before a YouTube video), display banners and theater advertising. We script them, cast them and stay on set for the entire shoot. And since we’re control freaks, we oversee the editing, mastering and production of your broadcast-ready brand stories. As the demand for mobile applications continues to soar and your online social presence increases, at some point your business may need an app. Spiro & Associates partners with top-notch app developers who use the latest tools and techniques to bring your mobile app to life. 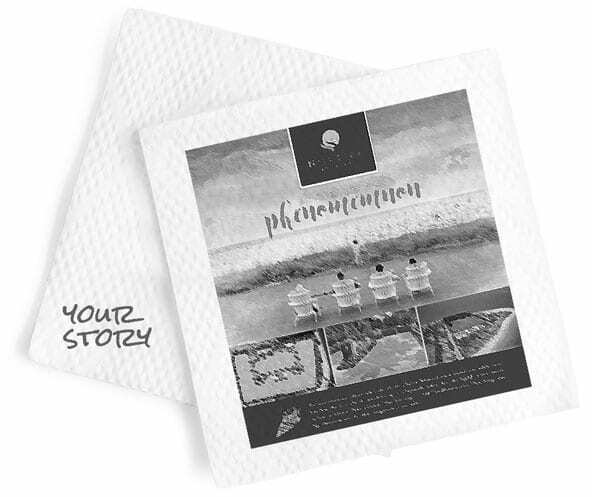 Our Brand Architects® manage the entire process from beginning to end to be sure your needs and vision are met. 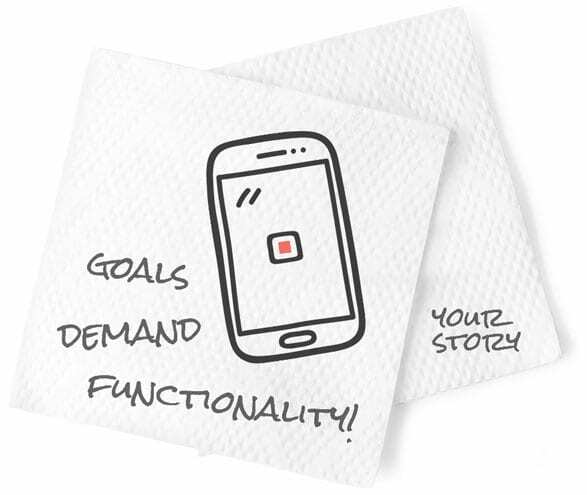 We’ll start with a planning session to determine your goals, the required functionality you have in mind, unique features that may be built in, your target audience, and whether the app will need certain interoperability with other technologies or platforms. Our goal is to give you an app that will provide your users the best possible mobile experience. There are so many other slices of the marketing pie that it’s difficult to digest them all. Events, consulting, digital photography, speechwriting, augmented reality…the list goes on, and on, and on. Fortunately for our clients, our experience in these areas is equally ad infinitum—so to speak.